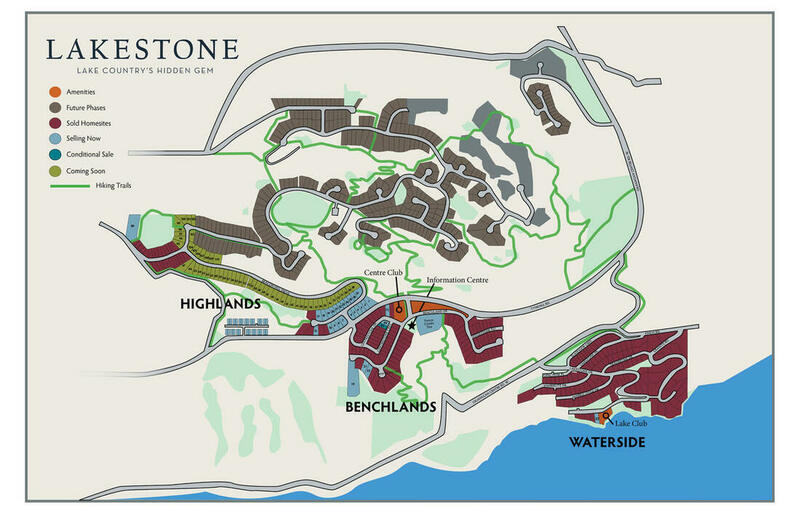 ​Nestled in the higher reaches of the Highlands neighborhood of Lakestone you’ll find the tranquil site of Timberline. Set alongside the majestic Ponderosa pines on one side and a serene environmental reserve on the other are the homes of Timberline that capture the uniqueness of the area as well as it’s beauty. Located just minutes away from everything that truly encapsulates the Okanagan Lifestyle including amazing beaches, parks, biking and hiking that will keep any outdoor enthusiast busy all year round. Within close proximity of world renown wineries and vineyards and an international airport, Timberline is truly something to behold. The site of 26 master crafted single family homes, Timberline combines the perfect fusion of form and function into unique single family home designs. 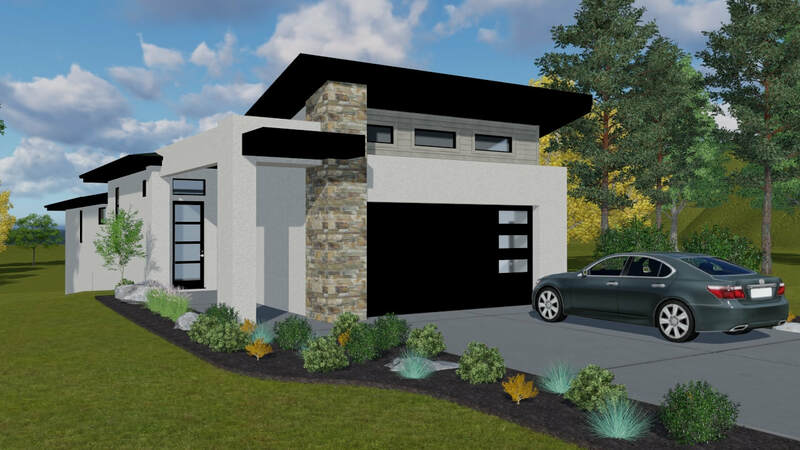 Built by the multiple Gold Okanagan Housing Awards of Excellence winning builder, Gibson Contracting, these homes are built with the care and passion that every home owner desires. With over a decade of tremendously happy clients Darcy Gibson and his dedicated team are excited to offer these homes in early 2019. Come and find out what being in the heart of the Okanagan is really all about!